To Rent. To Buy. To Love. Sullivan Sotheby’s International realty has been introducing people to the home of their dreams on Block Island since 1967. Our island has long been a haven for residents and visitors looking to embrace a quality of life that recalls the pleasures of a simpler, more carefree time. Explore our beaches, hike our trails, visit our quaint shops–then call Sullivan Sotheby’s International Realty to find your perfect vacation home or summer rental. Sullivan Sotheby's International Realty participates in State-Wide MLS's IDX program, allowing us to display other broker's listings on our site. 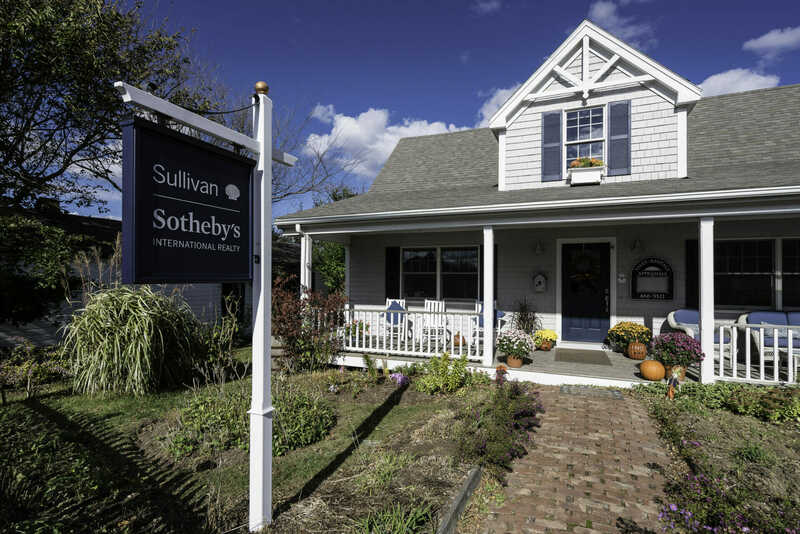 However, Sullivan Sotheby's International Realty displays only listings in Block Island (New Shoreham), Rhode Island. The data relating to real estate for sale on this web site comes in part from the IDX Program of the State-Wide Multiple Listing Service, Inc. Real estate listings held by brokerage firms other than Sullivan Real Estate are marked with the MLS logo and detailed information about them includes the name of the listing brokers.